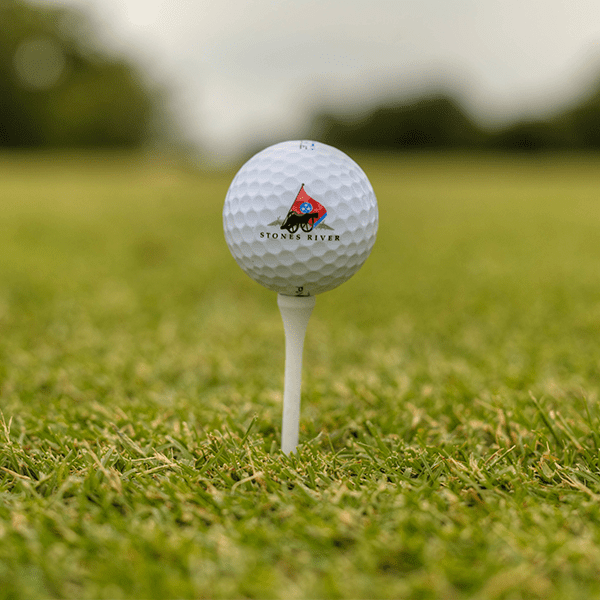 Stones River Country Club acquired Adams + Swann to assist with digital marketing on Facebook and Instagram and build a new website showcasing the benefits of club membership and banquet services. 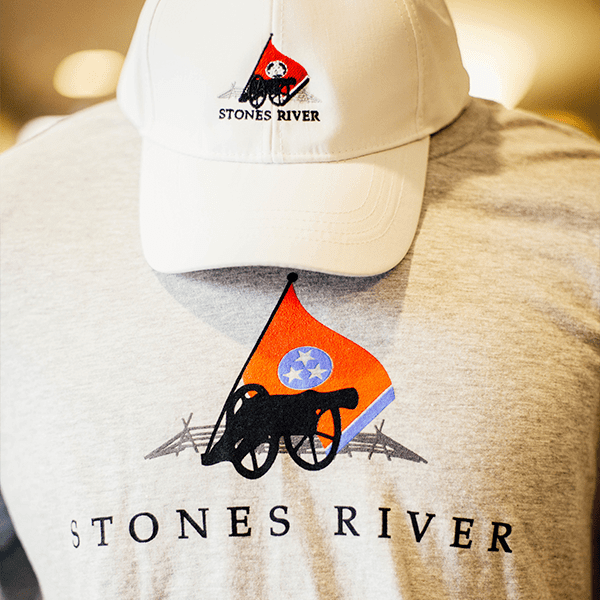 As a result, Adams + Swann developed campaign strategy and creative for targeted prospects on Facebook and Instagram, shot custom photography and designed a contemporary website which showcased the benefits and values of Stones River Country Club. 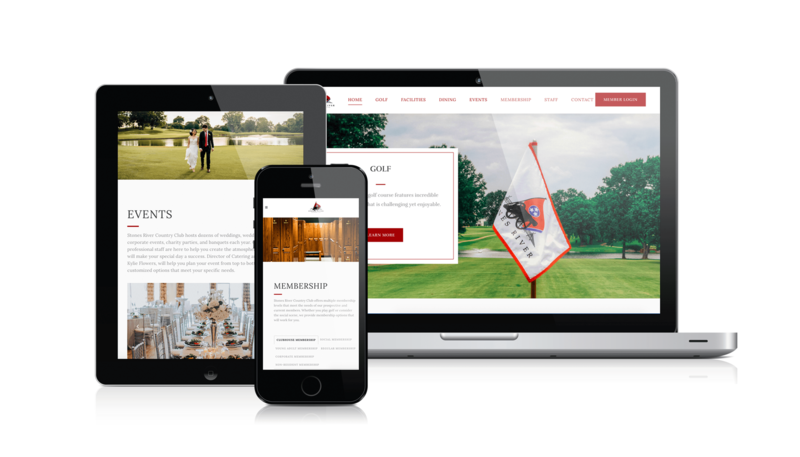 Adams + Swann used a variety of tactics to create a clean and sophisticated website for potential members and current members Consequently, reduced page count allowed for clear messaging to be enacted with multiple navigation options for website visitors. Also, a mobile responsive website was critical to reach mobile users, so design queues were executed in order to deliver optimal mobile performance. 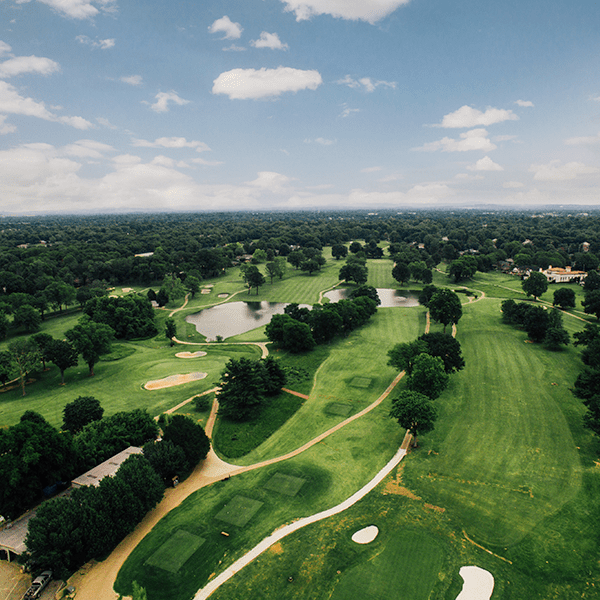 Dynamic copy and custom photography shows potential members the fantastic course and facilities that Stones River Country Club has to offer. Clear call-to-action prompts guide website visitors to the exact location of specific information along with clear instructions on contacting club staff. In contrast to the website design, Adams + Swann used strategic targeting on Facebook and Instagram to reach potential members who were likely to join a country club. These media planning strategies included household income, leisure interests, investing interests, lifestyle markers and family composition. Cost per click metrics were above the industry average while impression and reach metrics continued to build potential member pipeline leads. 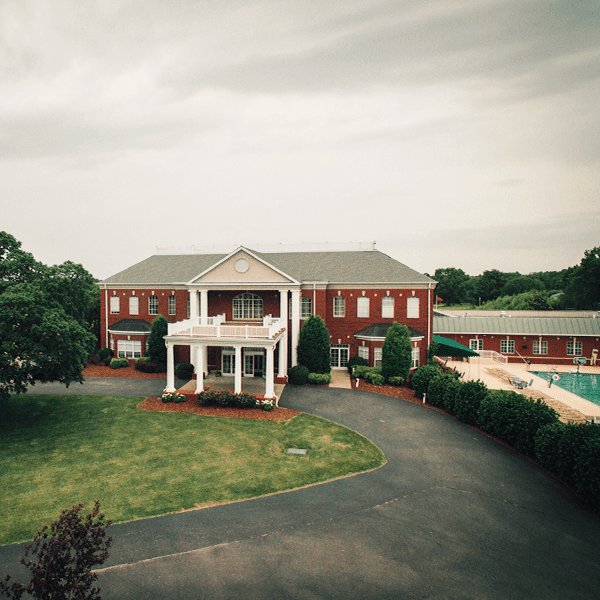 Therefore, posts on Stones River Country Club social media profiles aligned the benefits of Stones River Country Club with membership through clear-cut ad copy and custom photography. 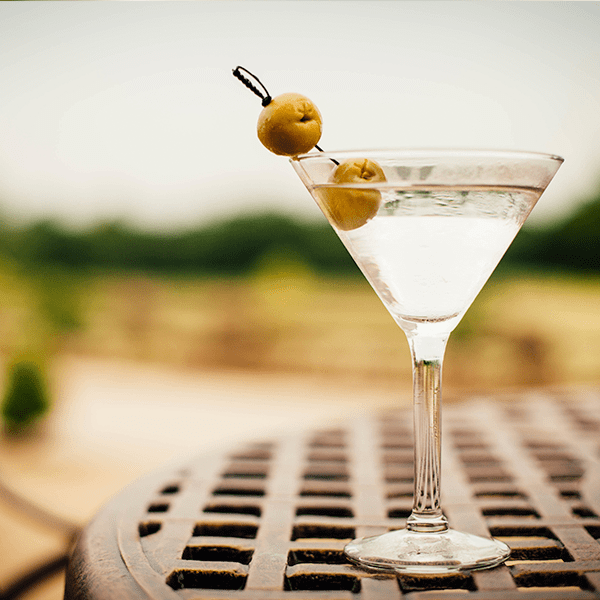 In addition to website design and social media marketing, Adams + Swann also enlisted their team of photographers for different photo sessions to capture the atmosphere of Stones River Country Club. As a result, prospective members can now gain a view of the the club’s benefits and offerings from the golf course greens and fairways to the clubhouse.